How independent estate and letting agents can create and implement a marketing system that brings in new enquiries every day, automatically. Are you a natural marketer? Most of you will probably answer no to that question. But unless you have a hefty budget to outsource all your marketing, if you’re an agency owner or director, chances are you are chief marketer too. With all the responsibility falling on you to get that phone ringing with new vendor and landlord enquiries, what are you doing to keep your books full of lovely properties to sell and rent? You’re probably already putting in a 60 hour week; how can you find the time to market your business too? Apart from some leafleting, the odd touting letter and perhaps a bit of networking when you have time (rarely), marketing is something that sadly, you just don’t seem to have time (or energy) to do right. No wonder your marketing is a bit haphazard. I know exactly how you feel. In fact, I used to be you. Years ago, I struggled terribly with trying to find a balance between marketing my business to find new clients, and actually servicing those clients. It was a real roller-coaster and I was exhausted by it. Then the penny dropped, and I realised I’d been doing everything wrong. I had been trying lots of different marketing tactics to hustle for new clients, when what I actually needed was a marketing system that brought those clients to me, automagically. Now I can relax, knowing that each and every day in my inbox, are at least five new leads and enquiries from independent estate and letting agents just like you who want to know if and how I can help them do the same. I’ve spent the last decade creating, tweaking and perfecting my marketing system so that you don’t have to make the same mistakes I did. I speak to at least 50 new agency owners each month, and around 20% of them become my clients. The ones who do are seeking a proven system to get their phones ringing, every day, without them having to constantly hustle to make it happen. My system does the hard work for you. How much time are you spending right now on marketing activities that are costing a fortune, and aren’t working? This four-part system works for every size and type of agency, from Paisley to Portsmouth. I’ve been perfecting this client attraction system for a decade, so that you don’t have to. I’ve designed it to be ‘evergreen’, meaning you can mostly set it and forget it. In fact, my system I created and put in place four years ago still works for me today, and every day; and I haven’t touched it since then. 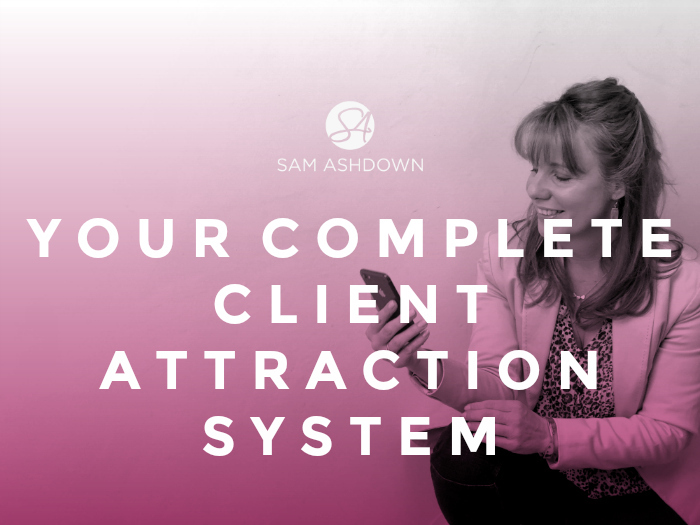 My client attraction system – when set up properly – is proven to bring in an extra £100k a year for my clients – every year. What would an extra £100k on your topline mean to you? That’s £100k a year – every year – for the rest of your career. How much would it be worth to you to have a system like this? Isn’t it about time you automated your marketing? 1. Do you really want to GROW your agency and are you ready to prioritise that growth? 2. Are you prepared to invest NOW in a marketing system that will pay you dividends, for years to come? Next post Can you add £100k this year?